An arrest was made following a shooting that resulted in a fiery single-car crash in Tempe last week. 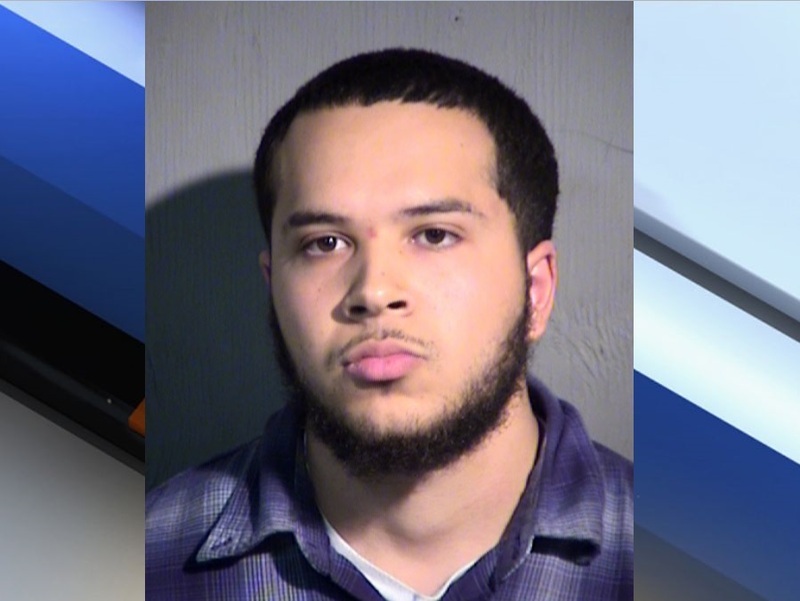 TEMPE, AZ — An arrest was made following a shooting that resulted in a fiery single-car crash in Tempe last week. The incident happened March 13 around 7 p.m. near 48th Street and Roeser Road. Tempe police report that off-duty officers and witnesses heard several gunshots in the area just before the crash. The off-duty officers and witnesses found the victim partially hanging out of the passenger side window. The man was seriously injured in the crash, but he also had an apparent gunshot wound. The man was removed from the burning truck, and transported to a local hospital where he later died. Court records show that the victim was shot four times, including a fatal gunshot wound to the back of the head. Police say bullet holes were found in the victim’s truck and a rooftop air conditioning unit at a nearby home. 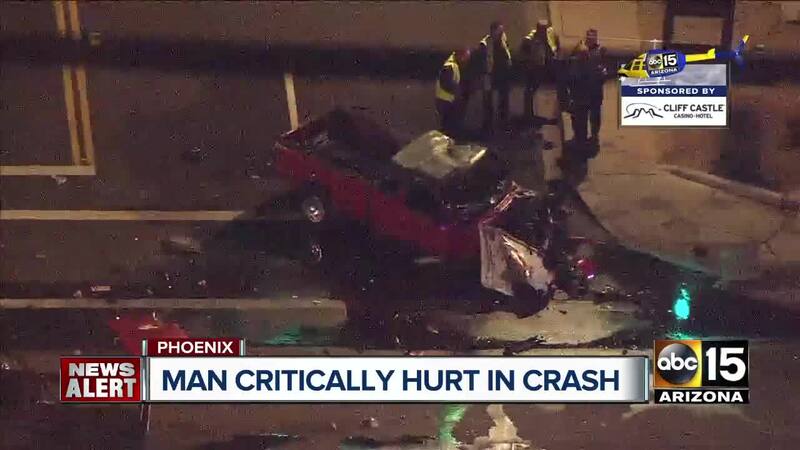 Surveillance video reportedly shows the victim's truck traveling at a high rate of speed before crashing into the traffic light at 48th Street and Roeser Road. The video then shows a white sedan move around the wreckage and speed away. Police say that according to the surveillance footage they reviewed, it does not appear the victim was acting in an aggressive manner. Police say they found what is believed to be the murder weapon, an AK-47 rifle, in Taveras' home. Taveras is being held on a $500,000 cash bond for second-degree murder.